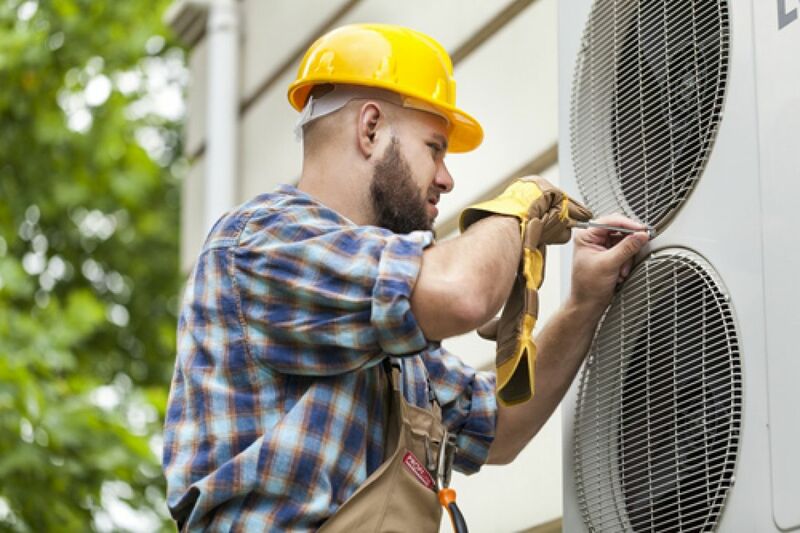 Wheeler Air Conditioning has more than 20 years of experience and industry knowledge, ensuring your A/C repair is performed correctly the first time. 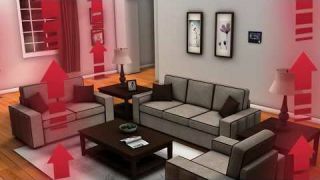 We can repair any make or model of air conditioner, heat pump or cooling system in your Arizona home. 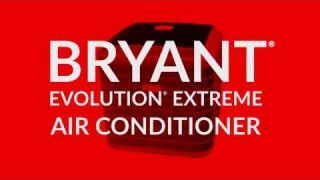 Wheeler Air Conditioning is proud to offer Bryant/Carrier home comfort systems. We have a wide range of home air conditioning systems that will fit every budget. 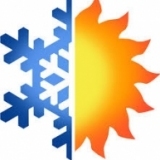 We at Wheeler provide you year-round solutions for the Phoenix Metropolitan area, including options on how to warm up a chilly January night heat pumps or heat strips (Installed inside an air handler) are two practical solutions. Bryant/Carrier air handlers make a significant contribution to the overall efficiency of your HVAC system. Available with either single or variable speed motors. That is because the more efficient your air handler is the less work your outdoor unit has to do to make your home comfortable. Imagine coming home after a long hot day! We at Wheeler Air Conditioning & Plumbing want to offer our five star air conditioning services offered to our neighbors in the Phoenix Metropolitan area. 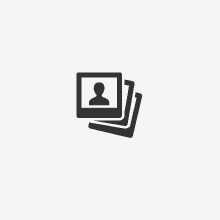 If you are trying to decide whether you should replace or repair your system, keep in mind the cost factor. On average you could save up to 65% on your energy bill by replacing with new high efficiency air conditioning equipment. Installing a new higher efficiency cooling system can actually pay for itself in energy savings. Even if you have an A/C that is only a few years old, it still might be inefficient compared to today's energy standards. 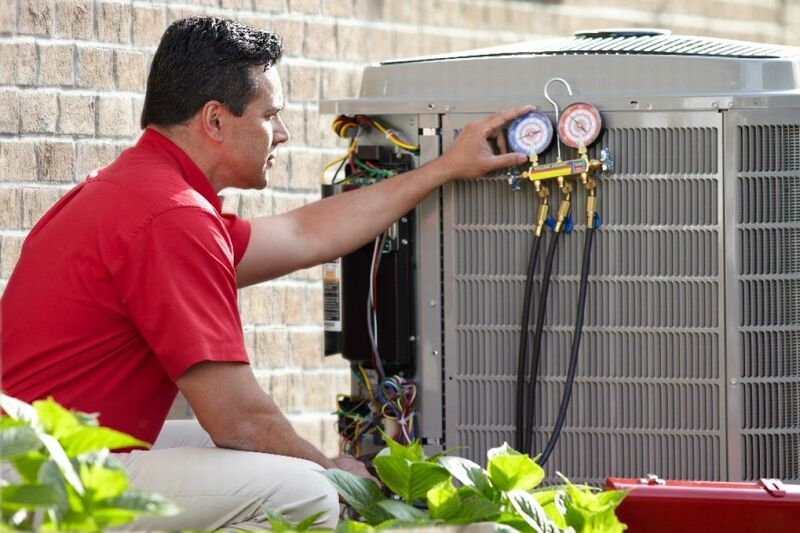 Trying to decide if you need to repair or replace your A/C unit? If your operating system continually has issues and breaks down more than it should there is a good chance it will break down again. With a system still comes more expensive emergency service calls as well as possible damage to other air conditioning components. We will always try our best to keep your system running in tip top shape as long as possible, but there comes a time when its more cost effective to replace it with a new energy efficient system.